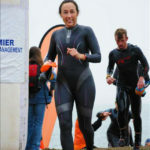 Arthritis athlete and Fox TV reporter, Emily Akin, has been competing in triathlons for nine years and always looked forward to competing in the Escape From Alcatraz Triathlon. 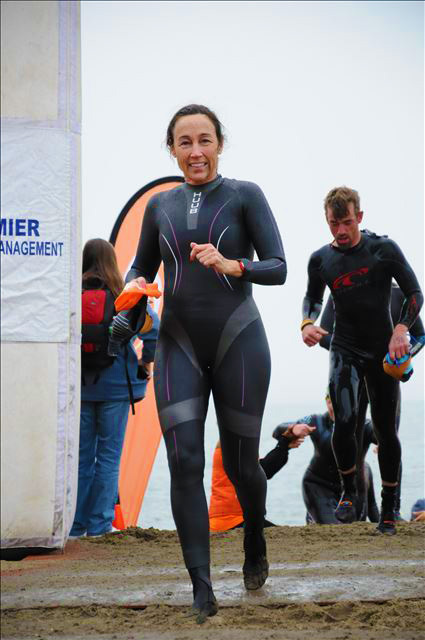 Escape, as it is known, is a triathlon that takes competitors across the San Francisco Bay and around the Golden Gate Bridge for one of the most challenging triathlon courses on the circuit. Emily joined Arthritis National Research Foundation Racing For A Cure team in an effort to raise arthritis awareness because she is personally affected by rheumatoid arthritis and she believes so powerfully in the arthritis research that ANRF supports. “I was very impressed with ANRF’s history, its focus on arthritis research, and the percentage of money that actually goes to research projects,” Emily said. Because Emily is from Houston, TX, which is a very flat city, she was forced to train for the hilly San Francisco terrain at various locations throughout Texas in order to be properly prepared for the race. 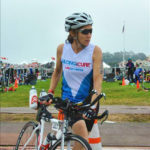 Emily faced many challenges as her rheumatoid arthritis makes it harder to compete, but her biggest obstacles during the triathlon were the chilly swim (55 degree water) and the bike segment. Each challenge pushed her to the brink of exhaustion. However, like a the true arthritis athlete she is, she finished the race strong and checked Escape off her “To Race” list. 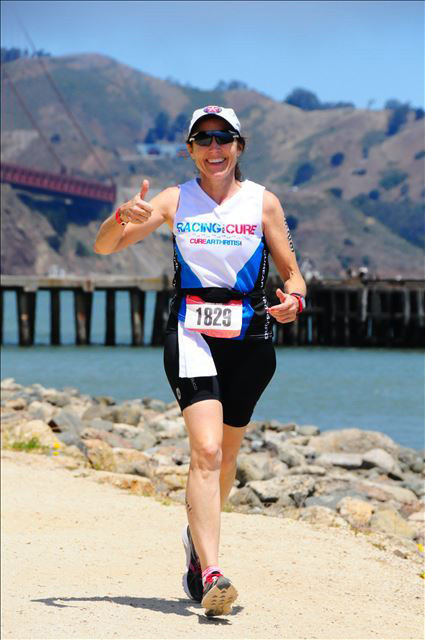 Being a part of Racing For A Cure not only gave Emily an opportunity to make a difference through fundraising, but to also an opportunity speak publicly about her rheumatoid arthritis. She had kept her disease hidden from her fans and professional life for many years. But as part of the team she decided to go public about her disease. 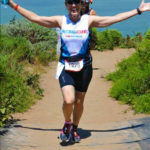 She wanted to show the importance of keeping active lifestyle and hopefully inspire other rheumatoid arthritis (RA) sufferers to strive for a better life. 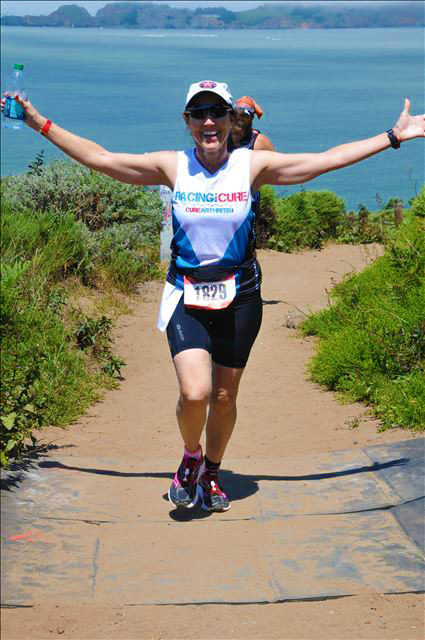 Her efforts have paid off and as arthritis athlete she has inspired everyone, from her colleagues to those who also have arthritis. Emily’s RA was diagnosed years ago and thankfully she was diagnosed early before any permanent joint damage had occurred. 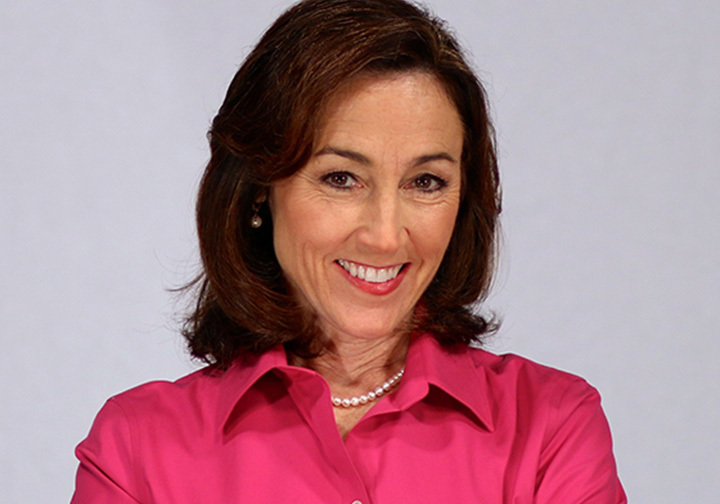 She manages her pain, stiffness, and fatigue with minor medications, regular exercise, and a strong sense of faith. 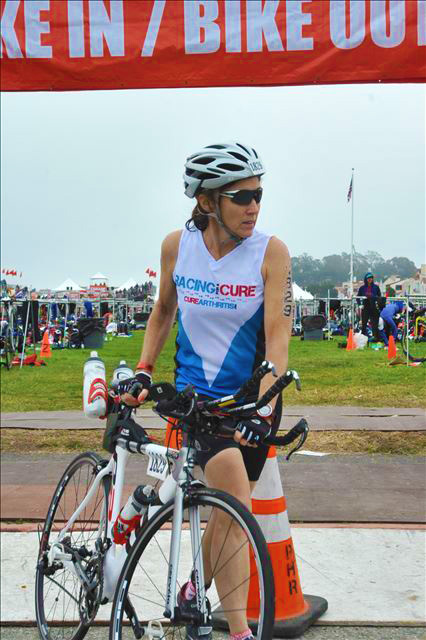 Now that Emily is more aware of the community of patients living with autoimmune illnesses, she has vowed to make it her mission to help in any way she can – being an arthritis athlete and Racing For A Cure team member is just part of her effort. Additionally, she wants to use herself as a resource for people to connect with and reach out to offer support. 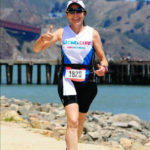 Are you an arthritis athlete or do you know someone who’s racing to raise awareness for arthritis? Let us know in the comments below.